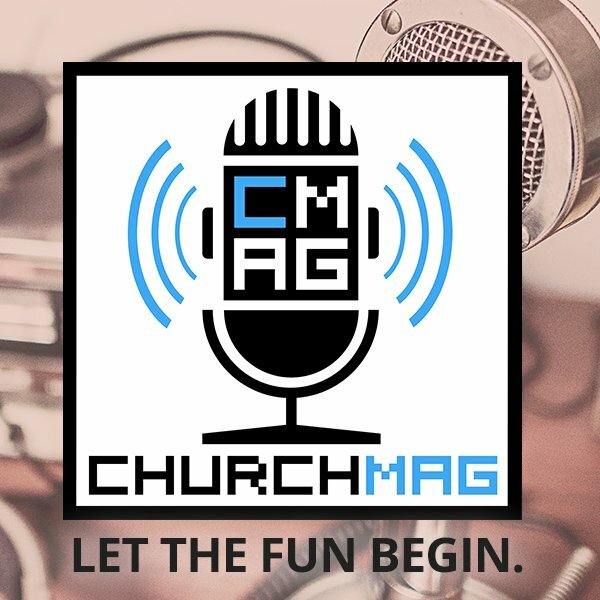 ChurchMag / IT / Tech Wreck Tuesday: Do You Have A Story? 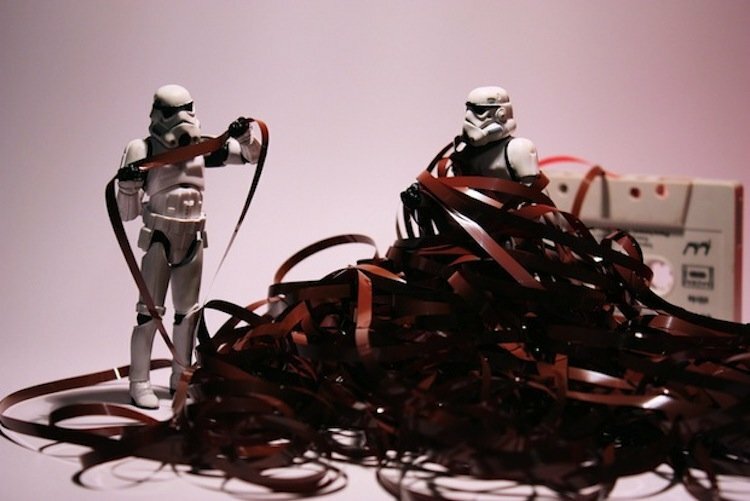 Tech Wreck Tuesday: Do You Have A Story? 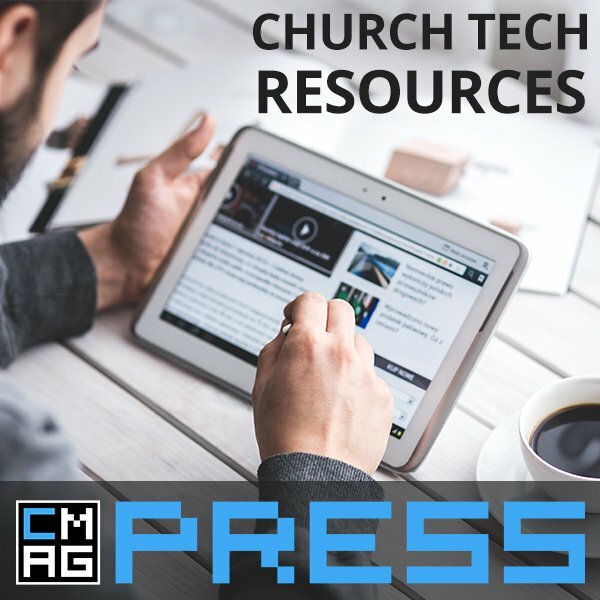 These past several weeks of Tech Wreck Tuesday has been a sort of Church tech testimony time as we’ve shared different technological disasters. It reminds me of when my wife and I were first married and how awesome it was to talk with other married guys about the challenges we faced. Sometimes a solution or an idea would surface, but what we gained the most from this time spent sharing our lives with each other, was our common experiences. We didn’t feel weird, odd or a failure when facing these challenges after sharing with one another, we just felt normal. It’s easy to look at other people and think they have it all together and everything figured out. After further review, you realize we’ve all faced similar giants and there’s so much power in that! That’s why I’ve enjoyed these Tech Wreck stories. 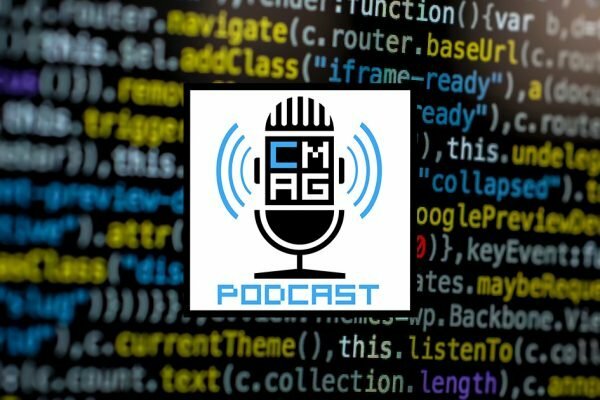 We’ve all faced a tech wreck and there’s something really awesome about hearing someone else’s story, a story that usually isn’t too different than your own! Do you have a Tech Wreck story? Maybe you’ve left your own in the comments or maybe you’re story needs more space than a comment box can provide. 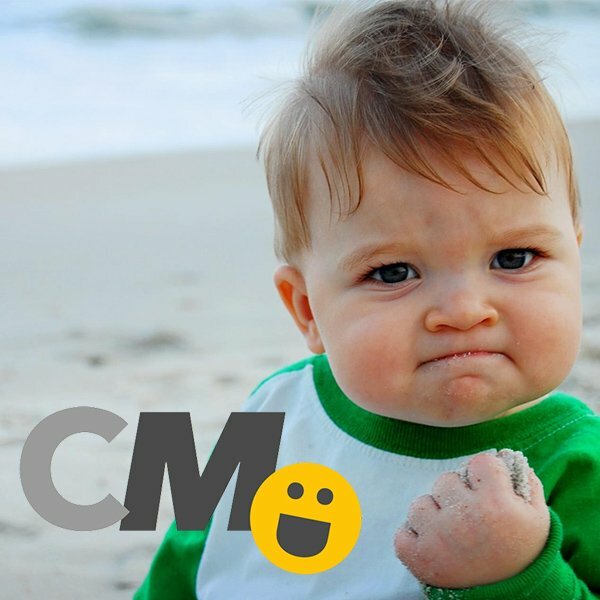 If you have a Tech Wreck story you would like to share, we want to hear it! We all can benefit from this therapeutic story swap. Do you have a Tech Wreck? 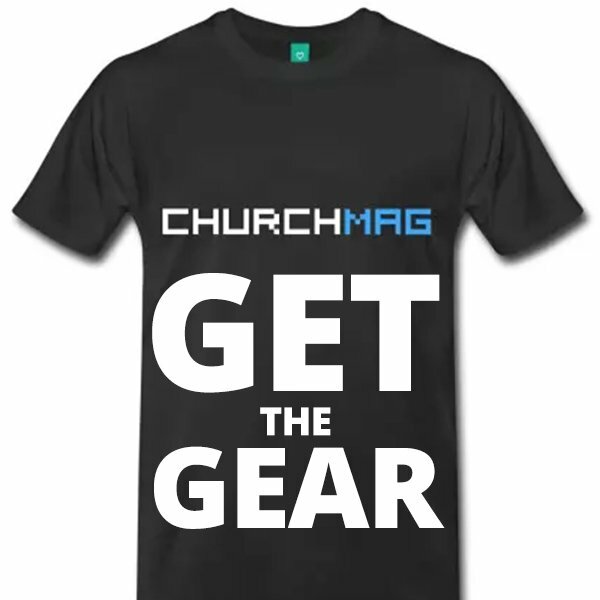 We would like to invite you to share it on ChurchMag. My tech wreck has to do with not one but two iPads. Yes you read that correctly two iPads. The first wreck happened one night as we were leaving our church small group. This was no ones fault but my own. You see, I have this deep seated aversion to gadget cases, of any kind, for any product. Anyways as we were packing up our four children in our four door sedan, I placed my iPad on the roof of the car. I could not begin to guess how many times I’d done this in the past with no negative affects. Tonight was not like all the rest. As we pulled away and turned onto the main road I heard a soft clunk. I thought I had ran over something in the road. I’ll leave it to your imagination as to what it was. Needless to say when we got home and I reached for the iPad from the door pocket it wasn’t there. It was only after calling that nights host that I realized what that soft clunk actually was. I would like to say that I have not damaged any other iDevices but that is not the case. Fast forward about a year and I was finally able to replace the ill fated iPad (no I didn’t upgrade, I stayed with the iPad2). Keep in mind I really don’t like cases. This time rather than it fall off the back of a moving vehicle I left in the ever so safe of my trusty 2 year old. She proceeded to drop it not once but twice on the beautiful beige concrete floor of our church. This time the only damage was to one of the corners but no cracked glass. However it won’t start up every time on the first try. I would like to say lesson learned, but I just don’t like cases. I really, really don’t.